Italian PhD student Giulio Regeni, who “mysteriously disappeared” in Cairo last week, is “most likely dead,” Italy’s Foreign Ministry said in a statement. Egyptian authorities have yet to confirm Regeni’s death and representatives at the Italian embassy in Cairo were also unable to validate the reports. Egypt’s Ministry of Interior has also declined to comment until investigations have been concluded, state-owned Al-Ahram reported. It remains unclear why Italy’s Foreign Ministry rushed to report that Giulio was likely dead. The Foreign Ministry also urged Egyptian authorities to investigate the matter. However, state media Al-Ahram, citing a security source, said the body had been found on the Cairo-Alexandria road. The body had signs of ‘bruising’ but no gunshot or stab wounds, said Al-Ahram. 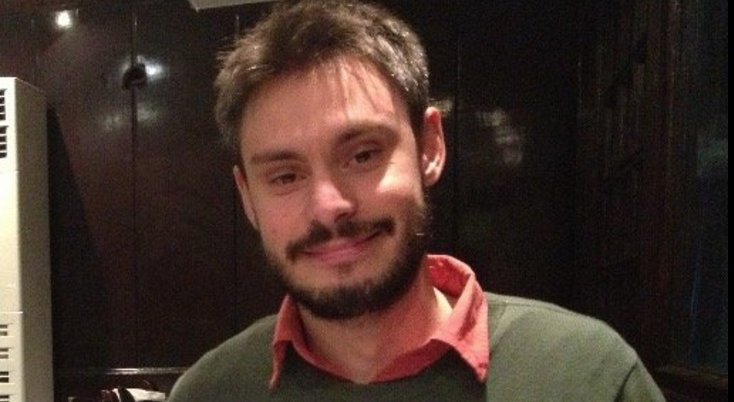 While the circumstances of Regeni’s disappearance remain unclear, Italian news outlets have reported his body was found “in a ditch” in a Cairo suburb. Regeni, 28, was reportedly last seen on January 25 in downtown Cairo, where police presence was heavy due to fears of demonstrations on the fifth anniversary of Egypt’s 2011 revolution. His family arrived in Cairo five days ago, after Regeni had been missing for four days.